“I begged the Lord three times to take this problem away from me. 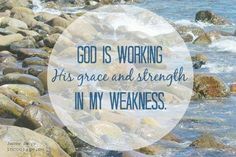 It’s when we are weak, that Yeshua’s power is made perfect in us! 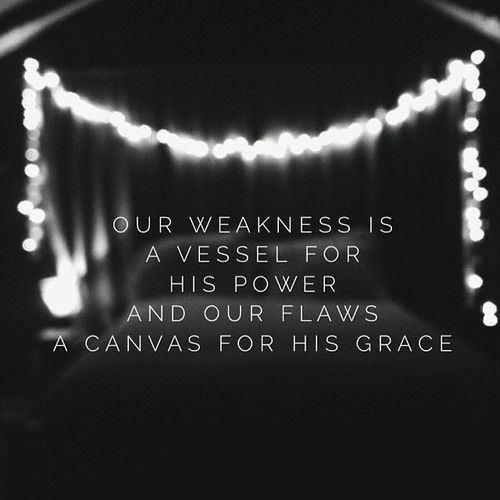 In our weakness we are truly strong! I don’t know how that works exactly but isn’t it great?? together for our good. It’s in those times we see His power. We need to embrace our weaknesses. Bring your weaknesses to the Lord without hesitation. on your behalf but He can’t do that if you are trying to be strong. He is waiting for you to cry out to Him. That only happens when you acknowledge you are weak. Remember, when we are weak, then we are truly strong! I pray you have an amazing Passover weekend or for some of you easter. I am not worthy to stand before the Lord. I am not worthy to serve before His people. 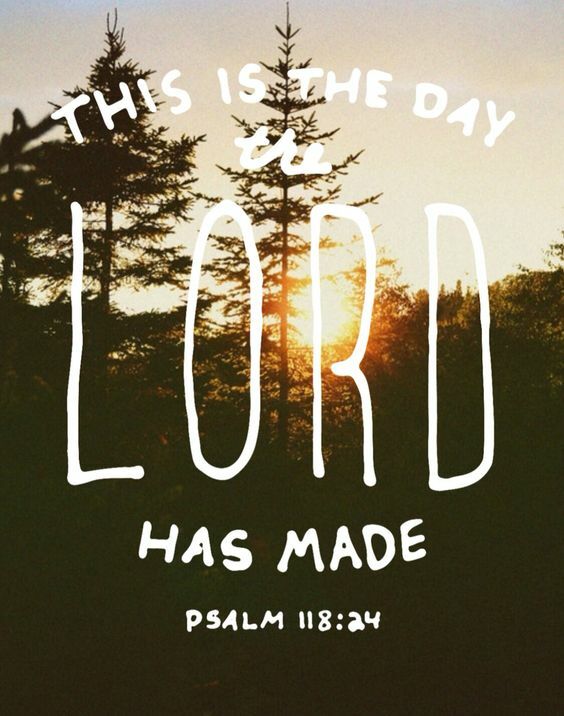 Today is Resurection Sunday and it is a strong day! to wield it had to be “worthy”! banished him from Asgard and took his hammer. But this is the thing, can we be worthy? Thor became worthy after he realised the errors of his ways. We cannot become worthy on our own. It’s impossible! In fact, I don’t think it’s about that at all. able to open the scroll, or look at it. No one was worthy to open the scroll! No one IS worthy still…..!! read the scroll, or to look at it. who sat on the throne. day of our lives. We are to trust in the One who is worthy! That’s what this day is about. had won but he was wrong. Jesus Christ was the winner. of what He has done He has makes me able to stand. He is the One who is worthy! Amen and amen!! Happy Resurrection Sunday to you all! Why “perfect” doesn’t work with God……! I am not the right person for the job. I am unequipped and unqualified for this. But as I had that thought I was reminded of Jesus and the disciples! Jesus had chosen them, entrusted them with the job of spreading the good news after He was gone! They would be His hands and feet, they were to be His voice! They had some VERY big shoes to fill…. This is what Jesus had to work with. These men who had so many faults, these men who let Him down so much, these are the men who turned the world upside down for Jesus. They gave their all for Him! These were the men Jesus commissioned to spread the good news! Despite their flaws Jesus used them and He still does the same thing today! God knows your faults, your weaknesses, your failings, but He has CHOSEN YOU! Don’t think He has made a mistake because He hasn’t! 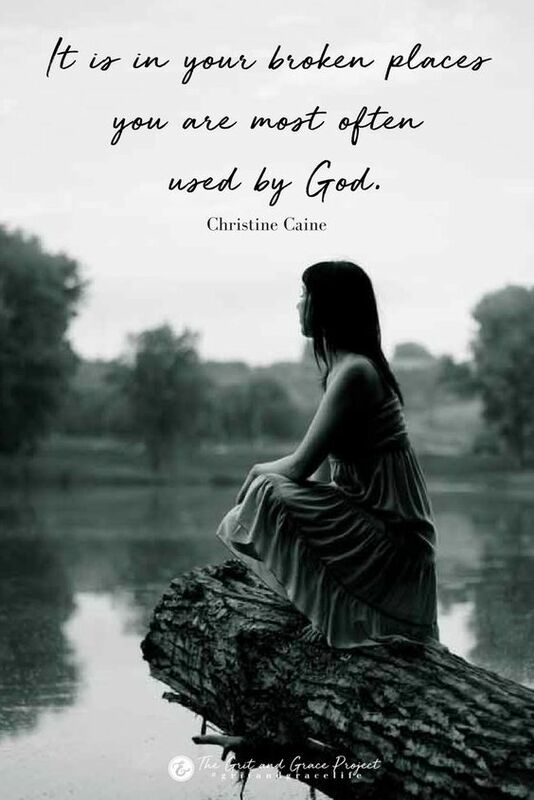 Whatever your weakenesses know that He wants to use you! Will you let Him use you?? Don’t believe the lie that God can’t use you because you are not perfect! 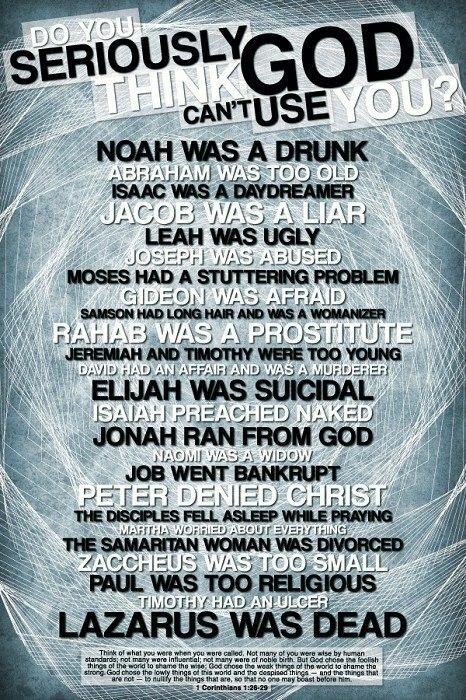 We are far from perfect but God can still use us! As you can see, my fears and anxieties were very irrational. After having those feelings I realised something, God wants me to trust Him every step of the way. He knew I wasn’t qualified but He wanted me to trust Him to guide me. I have a sneaking feeling this won’t be the last time He calls me to something out of my depth! My purpose is way out of my depth not because He is mean but because He wants me to trust Him. If I can accomplish my purpose in my own strength how would God be glorified? 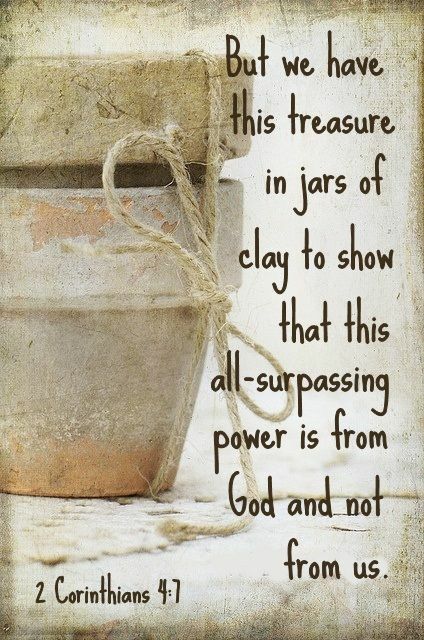 God’s calling is always bigger than you, it is always out of your depth! With all your faults and short comings He wants you to trust Him! 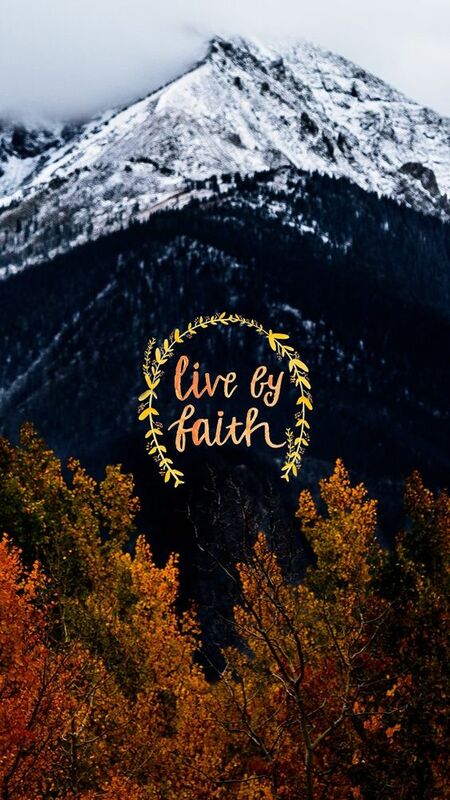 He has an amazing plan for your life…..! What challenges are you facing? Do feel like you up against a wall? 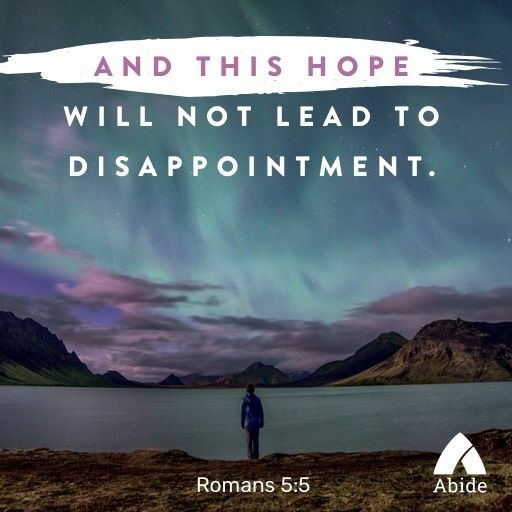 Does your situation seem hopeless?? There was a man who was in the same boat. He was in a seemingly hopeless situation. There seemed like there was no way out. His name was Peter. – When Herod saw that this pleased the Jewish people, he had Peter arrested during the Festival of Thin Bread. He put Peter in jail and ordered four squads of soldiers to guard him. – The night before Peter was to be put on trial, he was asleep and bound by two chains. A soldier was guarding him on each side, and the two other soldiers were guarding the entrance to the jail. So let me paint this picture for you. Peter is put into jail and is guarded by 16 soldiers according to other bible versions. He is bound by chains in the jail cell and is being watched over by two guards on either side of him!!! If that isn’t enough there are two more guards guarding the entrance to the jail. It seems like Peter has no chance. It seems like there is no hope for him. But we know the story. Peter is delivered out of Herod’s hand. But how? While Peter was being kept in jail, the church never stopped praying to God for him. There are things I have been praying to God for. Some could call them extravagant and unrealistic. Someone might even call it impossible and to be honest doubts filled my mind as I prayed for those things. But the fact is, there is power in prayer. This story portrays this fact perfectly. Peter was in serious trouble with no escape, no way out but because of prayer he was saved!!! Prayer is powerful people. Things will happen when you pray. The enemy is powerless against prayer! My hope was renewed as I got this revelation. I will keep on praying and not let up. God will come through for me. You may be in a seemingly hopeless situation but you need to know you have a chance. Prayer is that chance!! Don’t underestimate the power of prayer in your life. I am speaking to me as much as I am speaking to you. I needed this…..The enemy wants you to believe there is no way out. He wants you to believe he has won. He wants you to believe your situation is hopeless but it’s not true! There is hope, you have a chance! God has given you prayer for a reason! Don’t give up. Pray to God, He is the God who answers prayer. Deliverance is on it’s way for you! Trust Him! A love that cannot be explained……! God views Christians the same way He views Christ: sinless and perfect. Don’t fear He will discover your past. He already has. Don’t fear disappointing Him in the future. He can show you the chapter in which you will. Is that amazing or what??!! God sees us the same way He sees Christ!!! That is too much for me to comprehend. All I will say is, walk in that love. My past mistakes and my future mistakes don’t hinder me from receiving His love. He loves me! HE LOVES ME! God’s love is truly amazing…… It cannot be explained. Praise the Lord indeed!! !